Add chic and solid smile with this BLK edition of the Ms. n Mr. Smiles Vest. After releasing of Ms. n Mr Smiles Vest, there were many request more additional color. 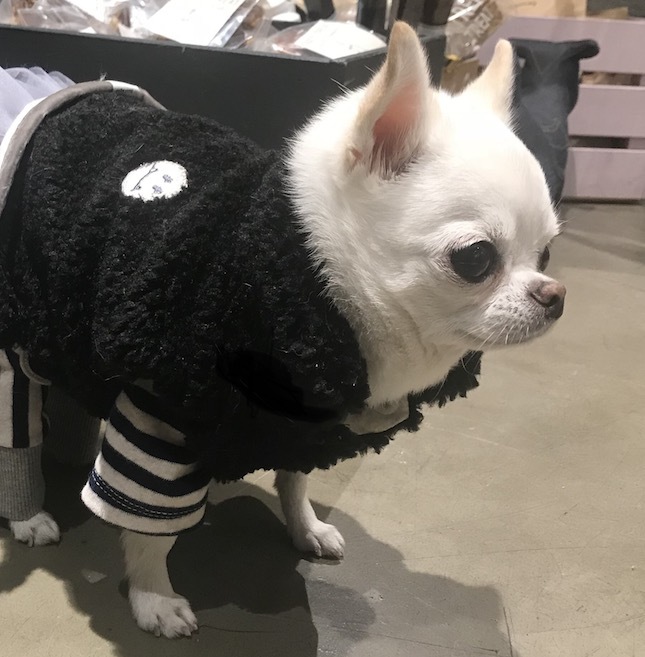 So, Louisdog introduces Black Edition with another big smile. Features a sleeveless and reversible look, Snap button closure, Smile embroidery wapen and Japanese velvet trimming. 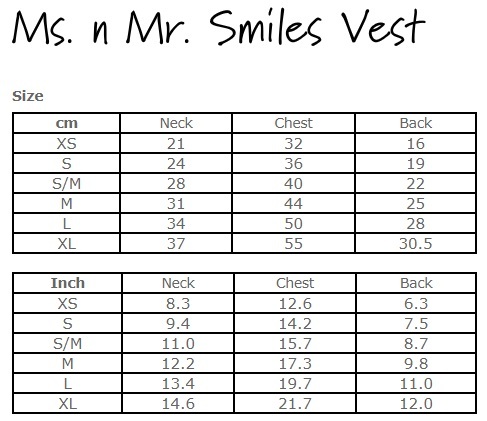 Click the button below to add the Louisdog Ms. n Mr Smiles BLK Edition Vest to your wish list.